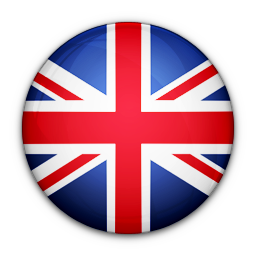 Documentation management is conducted using Aconex software. 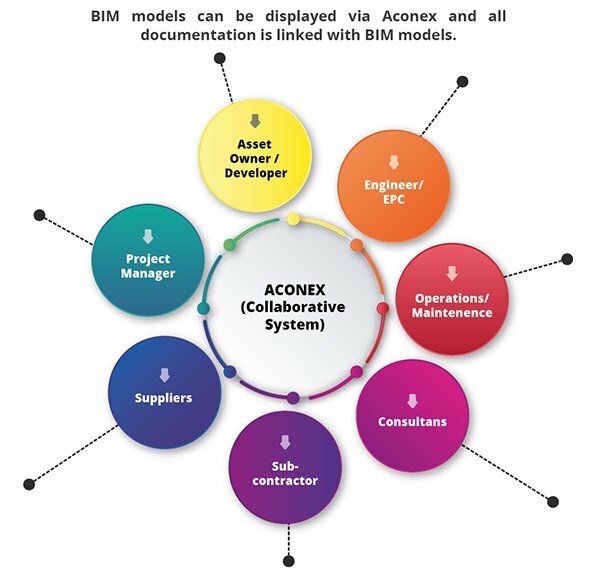 Aconex is the most widely used cloud-based; multi-company project collaboration solution for construction and engineering. There are many methods to share or send documents in “Aconex” (transmittal, mail, workflows etc.). Aconex workflows share documents easily and make it easy to set up, track, and complete document reviews.